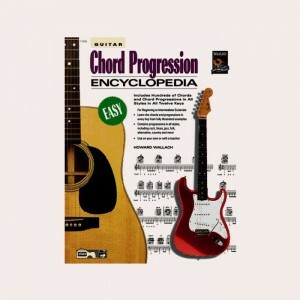 The perfect Guitar chord progression Encyclopedia for beginners. Check out the all new easy to use Guitar chord progression Encyclopedia for beginners. It is to familiarize the guitarist with all of the most commonly used chords & chord progressions.